The imidlwembe tendencies were evident as soon as the group arrived at Exclusive Books in Sandton last Tuesday for the launch of Pieter-Louis Myburgh’s Gangster State: Unravelling Ace Magashule’s Web of Capture. Bused in from the Free State with the specific aim of causing mayhem and derailing the launch, they did not even pretend to be interested in the bookshop environment. Instead, they attacked the cheese table with the ferocity of Saddam Hussein’s army marching into Kuwait. If the cheese had thought it could survive this crowd, the wine stood zero chance. They did not discriminate between white and red, but gulped them down interchangeably. By the time the launch began, the wine and the cheese had conceded defeat. According to the Magashule crowd, they had all read the book before leaving their dorpie and had made up their minds that the rest of the country should be protected from this poison. 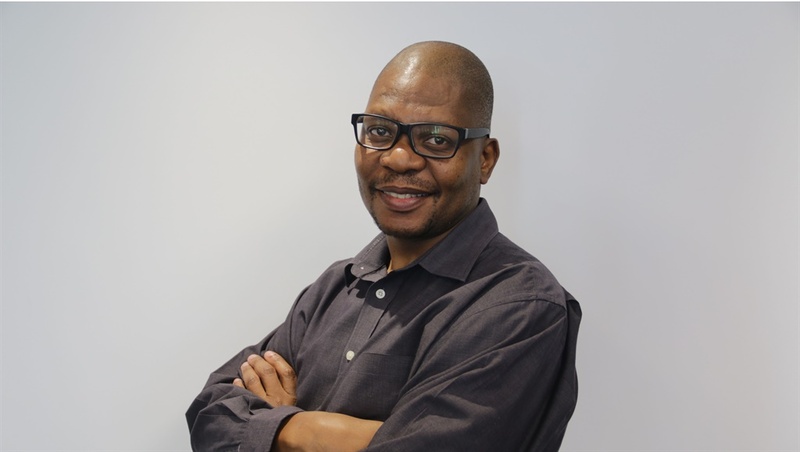 The disruption came on the day the ANC Youth League in the Free State announced that it would be making a bonfire out of copies of the book as a protest against Myburgh’s characterisation of Magashule. The league’s spokesperson in the province, Sello Peterson, whose utterances make him sound like he has escaped rehab at least a dozen times, issued a colourful invitation to the Hitleresque book-burning ceremony. “The ANC Youth League in the Free State would like to notify and invite society to a session where Pieter-Louis Myburgh’s puke, disguised as a book about the secretary-general of the ANC, will be burnt. We have arrived at this sober decision driven by our deepest sense of a need to maintain a clean environment,” read Peterson’s invitation. Yes, dear reader, he said “sober decision”. Peterson urged “society to bring along as many copies of this puke as possible, as well as any material that reflects the barbaric past such as the old apartheid flag, to our fireplace”. Yes, dear reader, the organiser of the barbaric bonfire used the word ‘barbaric’. The other strange thing is that they had already bought copies of the offending book and were encouraging people to go and buy more. It is quite common for people to refer to ugly events as a “new low”. The events in Sandton and the subsequent threat to burn books easily fall into that category of lows. They were yet another fusillade fired in South Africa’s war on knowledge. Jacob Zuma was the commander-in-chief of the forces that waged this war on knowledge. Some condescendingly say this was because he himself was uneducated. Nothing could be further from the truth. The great advocates of knowledge in this country are the rural folk and urban poor who spend their last dimes making sure their children obtain an education. They themselves consume knowledge in whatever form they get it. Zuma’s problem with knowledge was that it did not fit in with his staple diet of dirty money and debauched cuckoldry. Zuma may have been at the forefront of this war, but he was by no means the only enabler. During his time, the ANC he led developed a decidedly anti-intellectual streak. Revisionism became the order of the day as some sought to distort the history of South Africa’s transition. That revisionism entailed disparaging the Constitution and labelling it the product of a cowardly compromise with the apartheid regime. The war on knowledge developed a life of its own during the #FeesMustFall protests when those who had left their homes in search of higher education resorted to hooliganism. A legitimate cause was turned into an all-out assault on institutions of higher learning. The protests became a festival of destruction as attempts were made to burn down centres of learning. So we should be disgusted but not shocked by the behaviour of Magashule’s loyalists. The seeds for this kind of behaviour were planted long ago and were nurtured over the past decade. It was inevitable that the wave of anti-intellectualism within the country’s biggest political party would lead to this. Books, whether in the traditional bound form or the modern electronic and audio versions, are the repository of this powerful thing called knowledge. One of the best quotes on book-burning comes from the classic novel Fahrenheit 451, about a future state in which the authoritarian government seeks to control knowledge. “So now do you see why books are hated and feared? They show the pores in the face of life. The comfortable people want only wax moon faces, poreless, hairless, expressionless,” wrote Ray Bradbury. This book-destroying crew were the foot soldiers of those who do not want us to see the pores in the face of life. They are a dangerous battalion in the war on knowledge, willing to do anything and everything to defend their masters. A positive takeaway from the week’s events is the massive outrage about these incidents, particularly from Magashule’s own party, which did not want to be associated with such barbarism. Another positive was that the mdlwembes at least got to taste some fine cheese and good wine. That, at least, must have made the trip worth it.